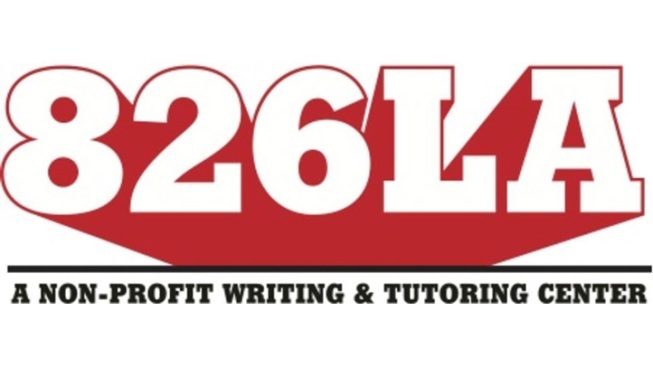 826LA is a non-profit organization dedicated to supporting students ages 6 to 18 with their creative and expository writing skills, and to helping teachers inspire their students to write. Our services are structured around our understanding that great leaps in learning can happen with one-on-one attention, and that strong writing skills are fundamental to future success. With this in mind, we provide after-school tutoring, evening and weekend workshops, in-school tutoring, help for English language learners, and assistance with student publications. To volunteer, click here.